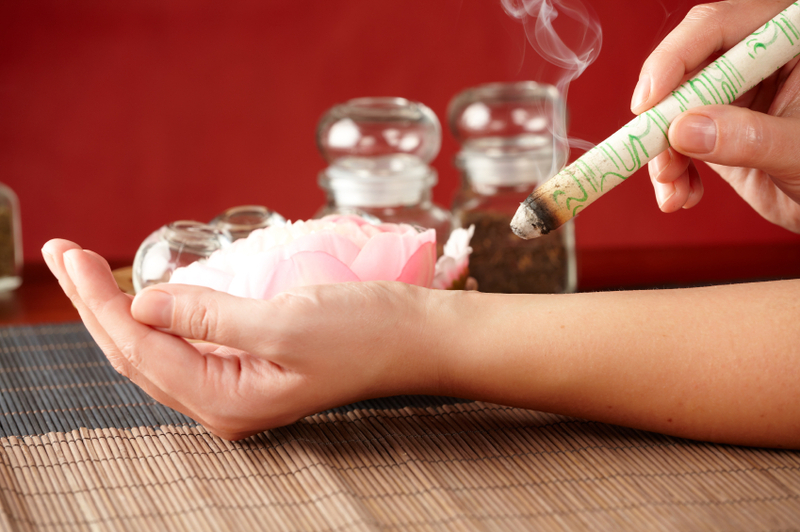 Moxibustion is a long known ancient and traditional Chinese therapeutic therapy using moxa, an herb made from dried mugwort also known as Artemesia argyi. The mugwort can be grinded up to form a loose fluffy type preparation that the practitioner can burn or it can be processed further into a cigar shaped stick. Moxa is a form of heat therapy. 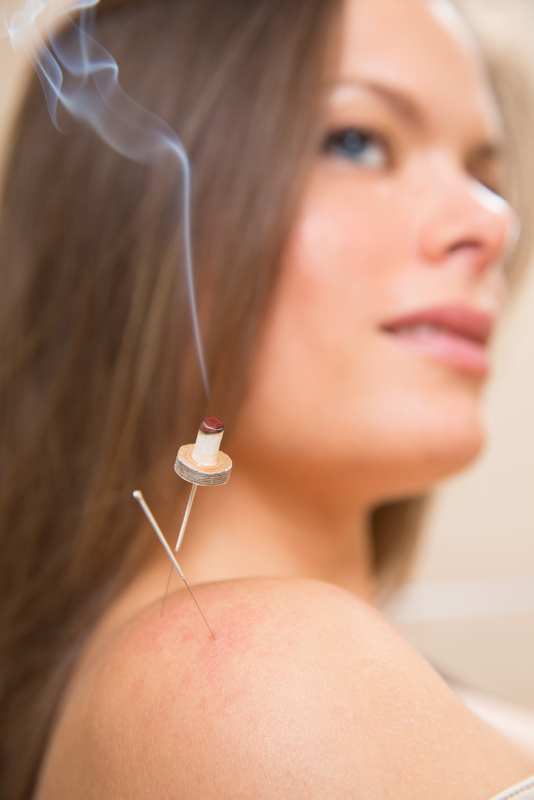 It can be used indirectly, with acupuncture needles, as a moxa stick or applied close to the patient's skin. The moxa can also be processed as smokeless and used for those patients whom demonstrate sensitivity to the smoke from the moxa.